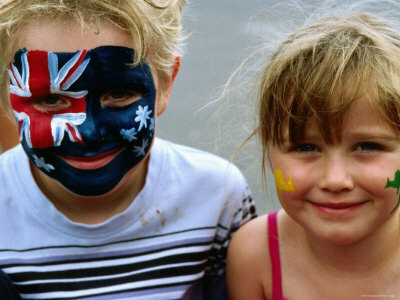 Australia has topped the charts in tourism, investment and immigration, as well as the most popular nationality. Australia is a natural wonderland of beautiful beaches, crystal blue waters, amazing ancient rock formations and pristine rainforests. Australia has 16 world heritage listed properties with its historic townships, bustling cities, vivid landscapes and exotic flora and fauna all adding to its unique appeal. Much of Australia’s exotic flora and fauna cannot be found anywhere else in the world and the lifestyle is one second to none.